Nu-metal is undoubtedly swinging back into the forefront and From Ashes To New is breathing new life into the 20+ year old musical subgenre. Elements of rap introduced with catchy radio friendly vocals and melodies make for an extremely palatable lead-in to rock and heavier music. From Ashes To New come from Lancaster, Pennsylvania and have only been a band since 2013. Since their inception, they have signed with Eleven Seven Records making them label-mates with Five Finger Death Punch, Papa Roach and Nothing More to name a few. They have released two LP’s and have had two singles chart impressively on Billboard’s Mainstream Rock Songs. Despite key lineup changes in their short career, this band continues on the up and up. 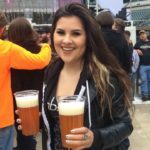 The brains behind FATN, Matt Brandyberry continues to find success through the extensive touring the band has been doing; co-headlining with Bad Wolves across the US from June to early July and the recent announcement of their fall opening slot with Five Finger Death Punch, Breaking Benjamin, Bad Wolves and In Flames. 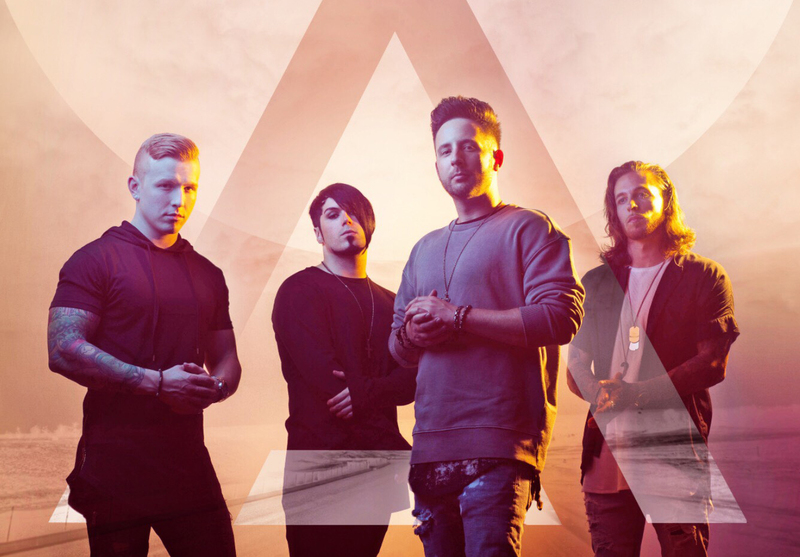 Fans of Hollywood Undead, Like A Storm and Starset will love From Ashes To New’s textured vocals, electronic touches and modern approach to writing a rock track. Catch the band this fall, October 6th in Camden, New Jersey on the Rock Allegiance festival. Tickets can be purchased here, VIP packages are still available. Tagged bad wolves, breaking benjamin, eleven seven records, Five Finger Death Punch, From Ashes To New, Nu-Metal, Rap Rock, Rock Allegiance 2018. Bookmark the permalink.